Congratulations to Melissa Prince for being chosen as our March Employee of the Month for The Springs. 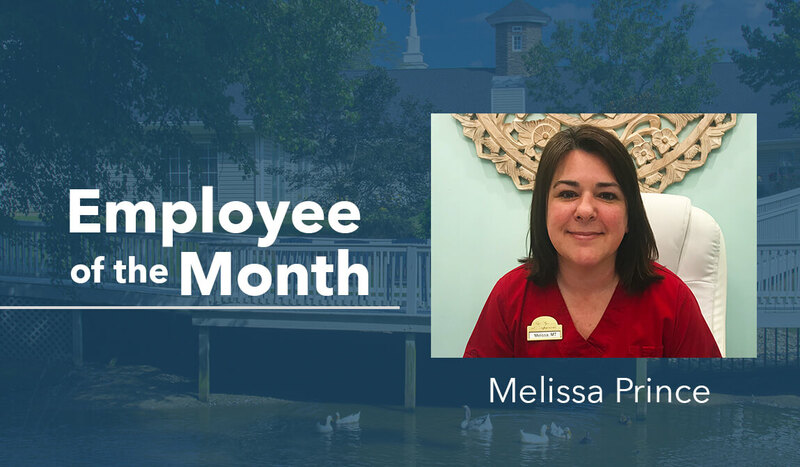 We love having Melissa on our team and so do our residents! She is always going out of her way to help residents and her fellow teammates. We know we can always depend on her and her optimistic attitude. Just look at what one of our employees had to say about her! Melissa is an essential part of the Spring’s team and, thanks to employees like her, we can better the lives of seniors every day. 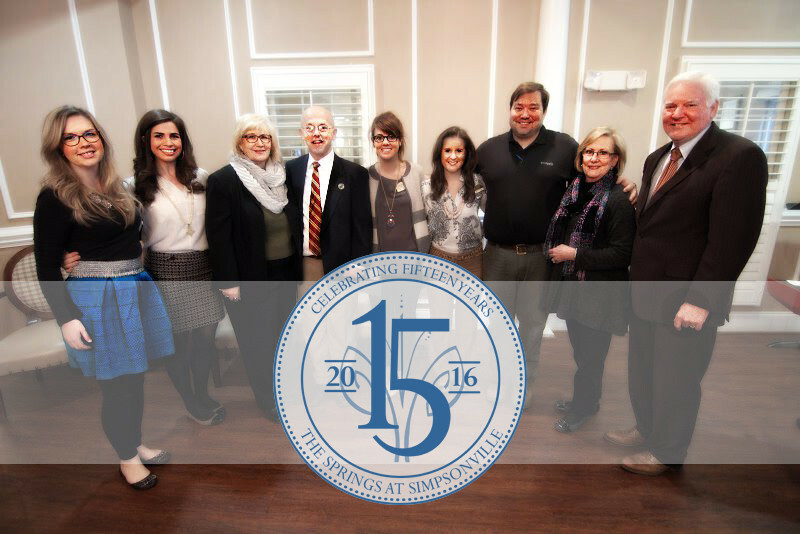 If you are looking for a rewarding career where you can help others, then join our team today! Boys save elderly woman from city with lawnmowers, love.